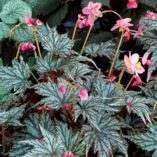 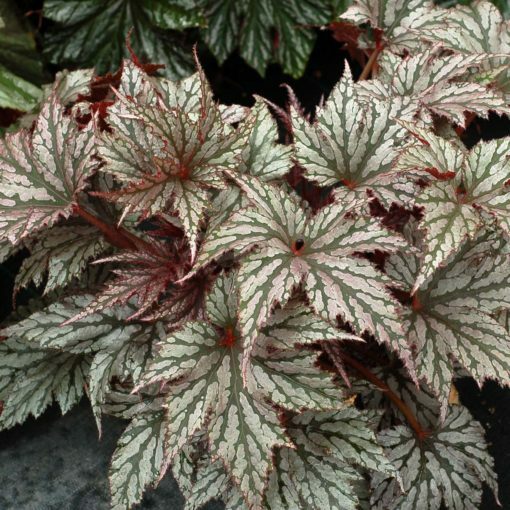 Begonia ‘Garden Angel Silver’ | TERRA NOVA® Nurseries, Inc. 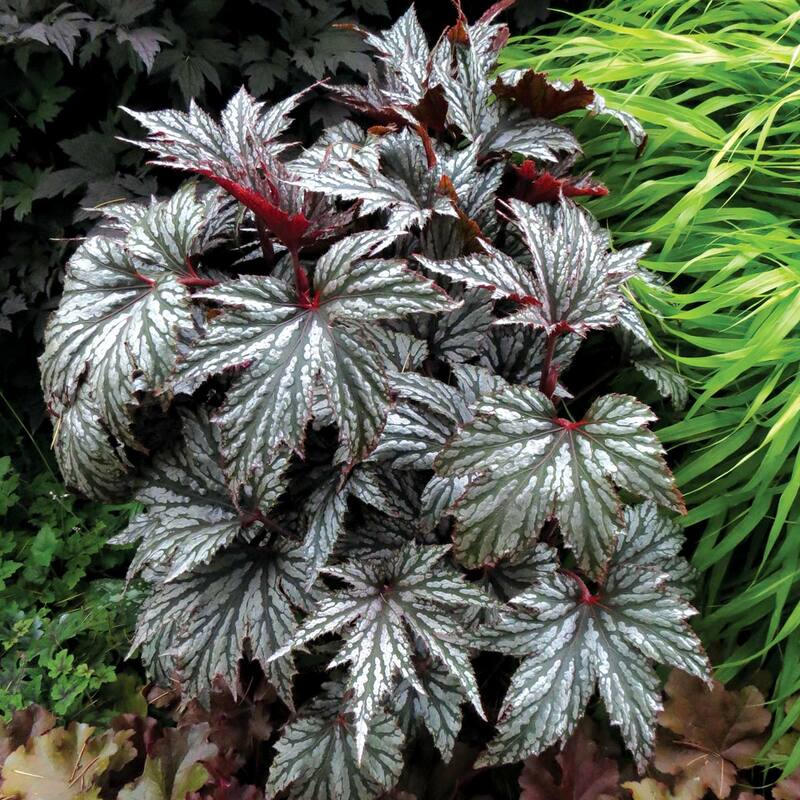 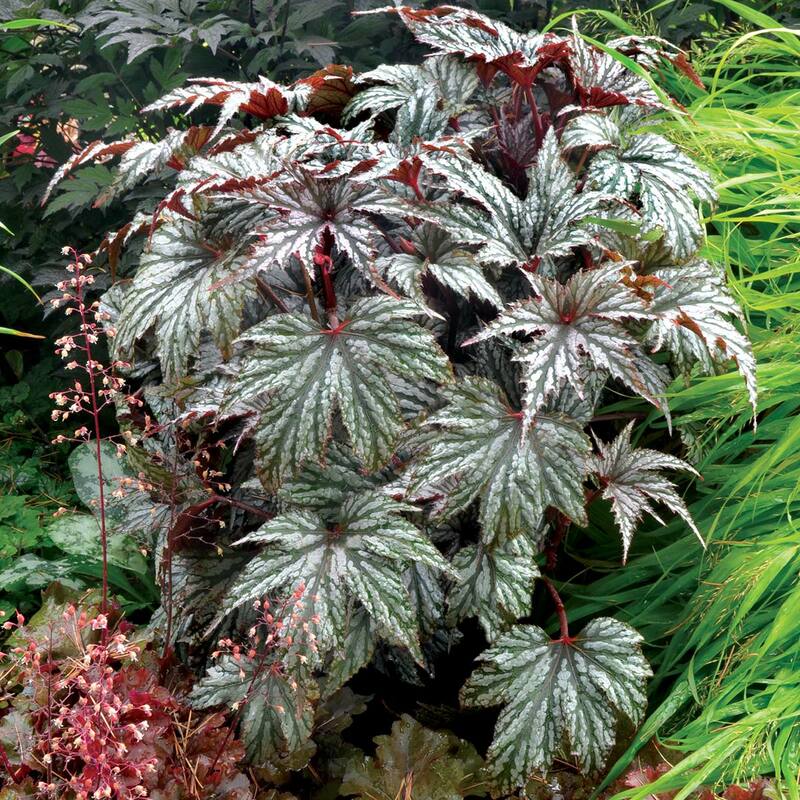 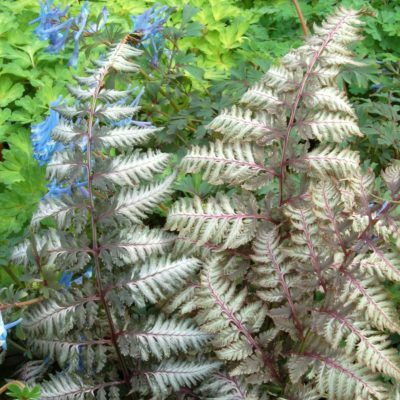 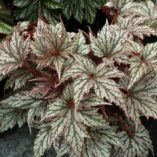 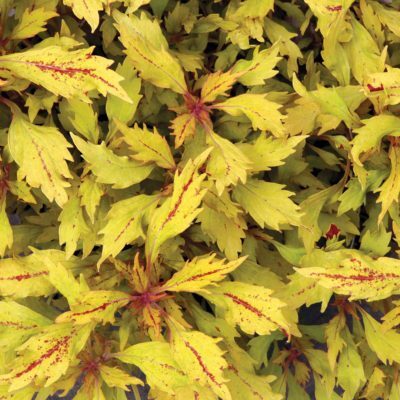 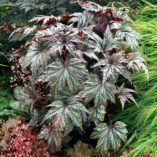 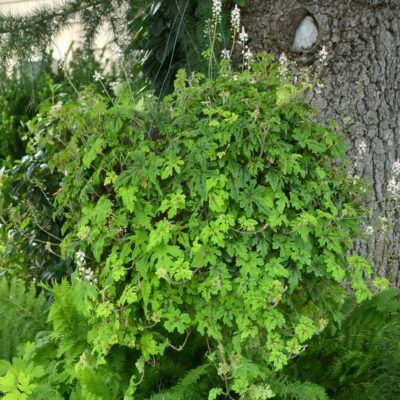 Shiny silver, maple-like leaves with mint green veins make this tough Begonia distinctly different from others. In the shade, little glints of frosty white at the leaf edges catch the eye. Sweet pink flowers complement the plant, making this a great border blender or stand-alone. 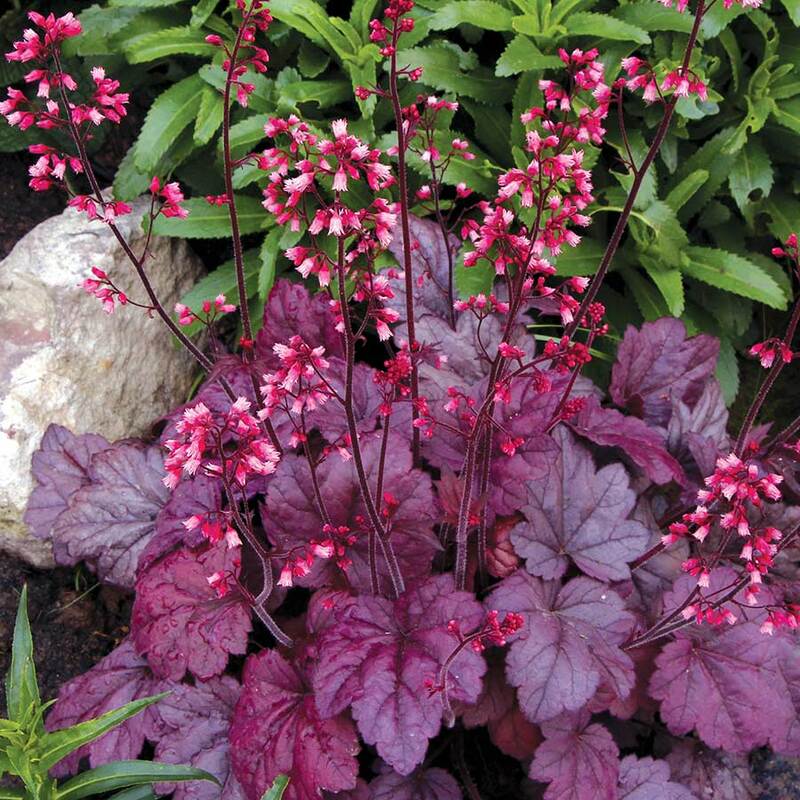 In a container, it can be a star or a supporting player. 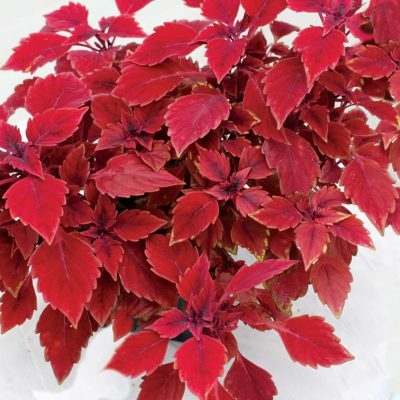 24" / 24" / 24"